US HWY 27 S TO Falmouth - Left on 22E (Main St) to Right on Robbins Ave. Home on Right. 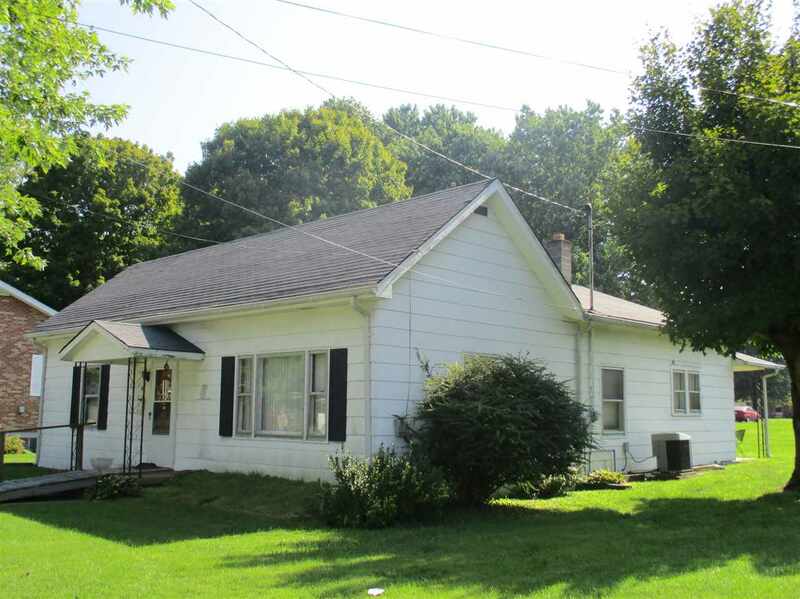 2 bedroom ranch located within the city limits of Falmouth. Home IS NOT in the flood plain. Home has full basement with walkout. Large living room, large dining room, utility room and 1 full bath. Stove, refrigerator, washer and dryer will stay. Home is sold AS-IS. Home is best suited for a cash buyer. NOTE: This property was sold on 10/16/2018 and is no longer available. The details listed below are believed accurate to the date of the sale and are subject to change.